There were 75 applicants for the 2018 Talkies’ short film commissions. It was tough to get the number to a shortlist of 12 who we interviewed and even tougher to select out final four from such amazing talent. 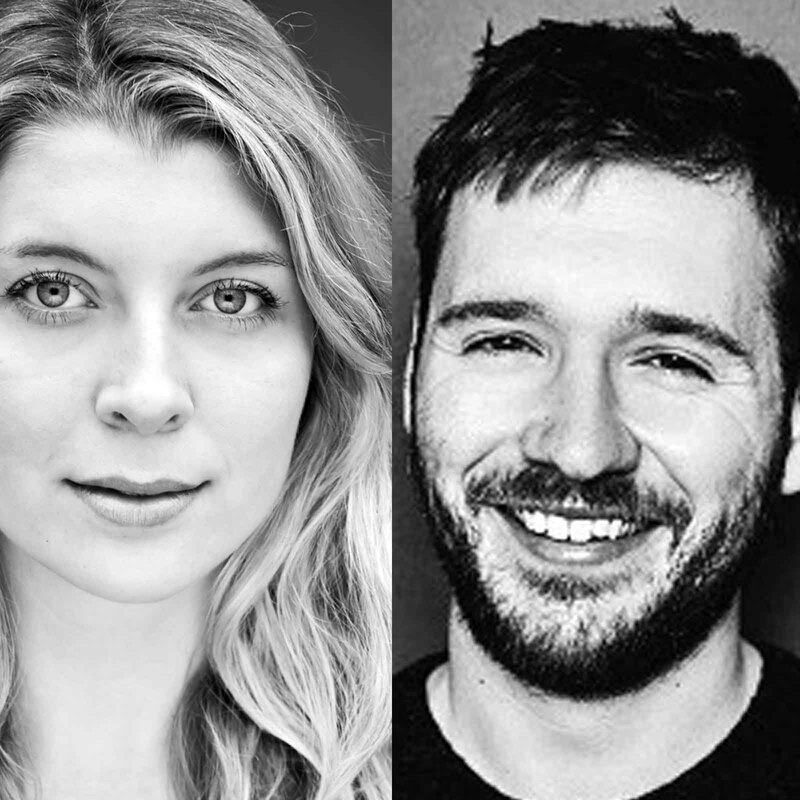 We are delighted to announce the five successful recipients of the 2018 awards. Bella is a filmmaker based in London. 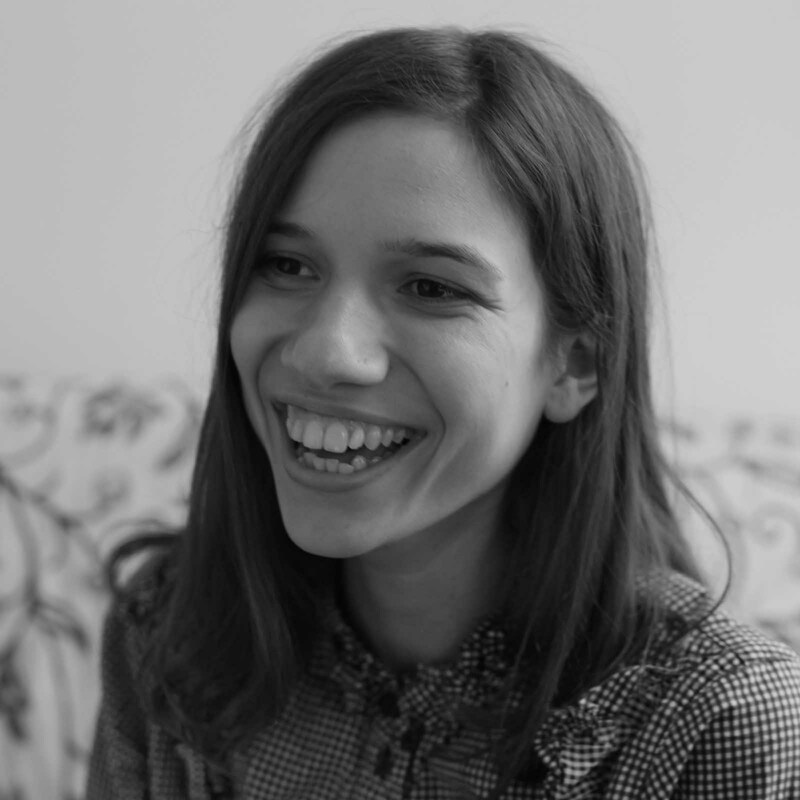 Through the filmmaking process she wants to discover the narratives of personal experience connecting identity with landscape, cultural processes and how these are played out in everyday life. She recently graduated from the Royal College of Art where she specialised in Moving Image. Passages is a documentary about the value of creating communities in cities like London. Through the thoughts of Turkish and Greek Cypriots working together in a North London green grocers, the film explores how roots are laid down in a new place and how a unique sense of cultural identity is formed. 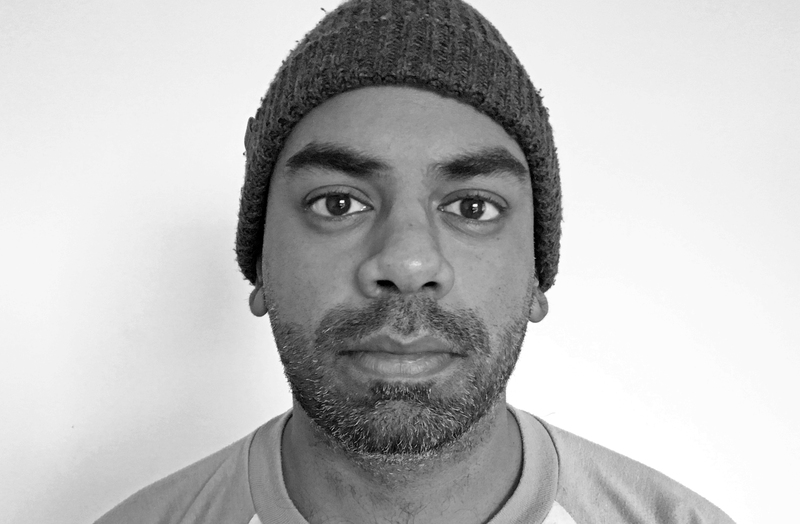 Prakash Nathan is a filmmaker based in London. Having spent the previous 5 years making commercials, he’s now turned his attention solely to film in an attempt to, in his own words, claw back the last remaining embers of his soul. His previous shorts have garnered very modest successes with a vimeo staff pick and several festival category wins to his name. He has absolutely no relevant education in filmmaking. A writer, director, musician, fencer, allotment gardener and native of Enfield. Originally trained at the Royal Academy of Music, more recently Karen graduated from London Film School with an MA in Screenwriting after being inspired to start writing by her experiences in the music industry. Her directing debut came in 2016 with her award-winning short film Rachel, and she’s delighted that Approval Needed will give her an opportunity to showcase her local area. Approval Needed is a tender, short comedy-drama about a traffic warden, a self-checkout machine and the need for love, tolerance and kindness in these troubled times. The script for Approval Needed was the Audience Award winner at this year’s IMDB Script to Screen Awards, and Karen’s novel novel based in the world of opera, When The Fat Lady Thins, is available on Amazon. 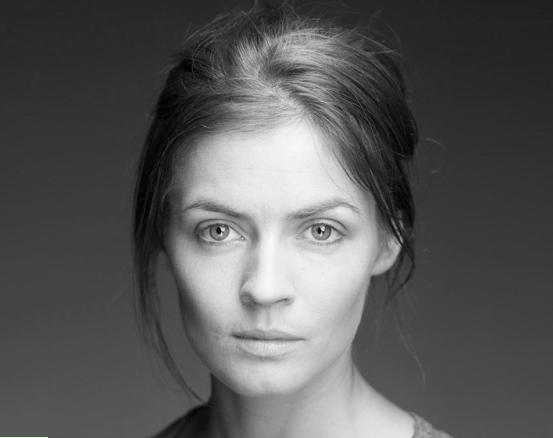 Kate is an actress/writer recently seen in BBC’s Midsummer Night’s Dream and C4’s Catastrophe. Nominated twice for Best Actress in the Off West End Awards, she has just come back from a run at the Royal Exchange in Manchester. Kate has comedy writing projects in development with Merman, Urban Myth and Rumpus. She was a Funny Woman finalist 2016 and won Monologue Slam 2014. Sam is a director/writer from North London. In 2016, Sam graduated with a masters degree in Directing Fiction from the National Film & Television School, where he made a number of short films that have premiered internationally at festivals like Camerimage International Film Festival, and Clermont-Ferrand Féstival du Court Métrage. 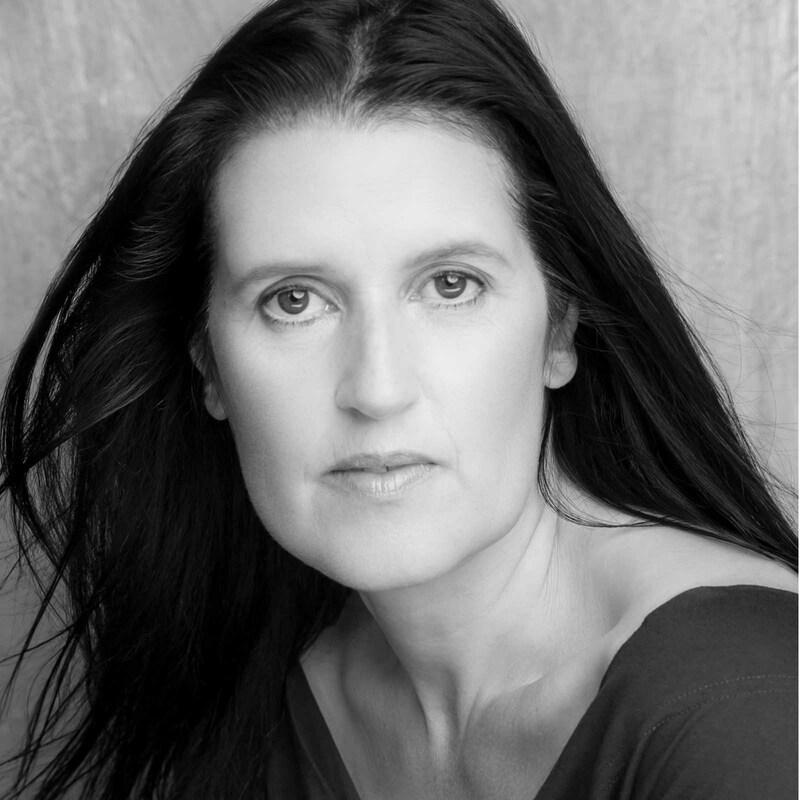 Kate Braithwaite is an actor, dancer, producer and film maker. Her feature film ‘David and Olivia’ will premiere at HERE film festival 2018.